The 13th edition of Gaulitana: A Festival of Music continues tomorrow at 7.30pm at St Augustine’s church, Victoria, with Soy Contento y vos Servida, featuring the Controarco Consort and tenor Baltazar Zuniga. This period ensemble’s main focus is Renaissance entertainment music from the 16th century. 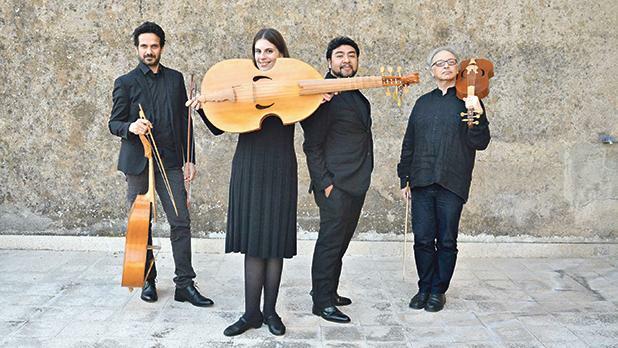 For this programme, the performers – acclaimed artists who have recorded with eminent specialists of Early Music – will present Spanish Renaissance features in the works of Juan del Encina, as this year marks the 550th anniversary of his birth.